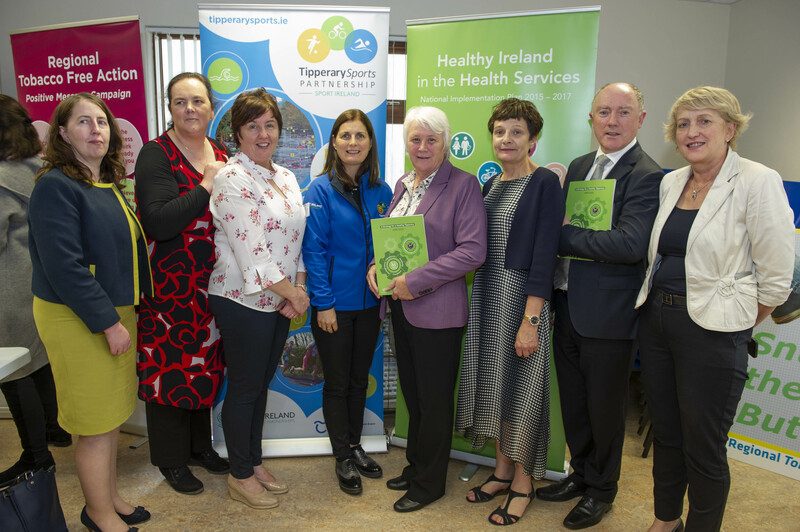 • To raise awareness of, and support for, Healthy Ireland through the funding of community based and national health promotion activities. 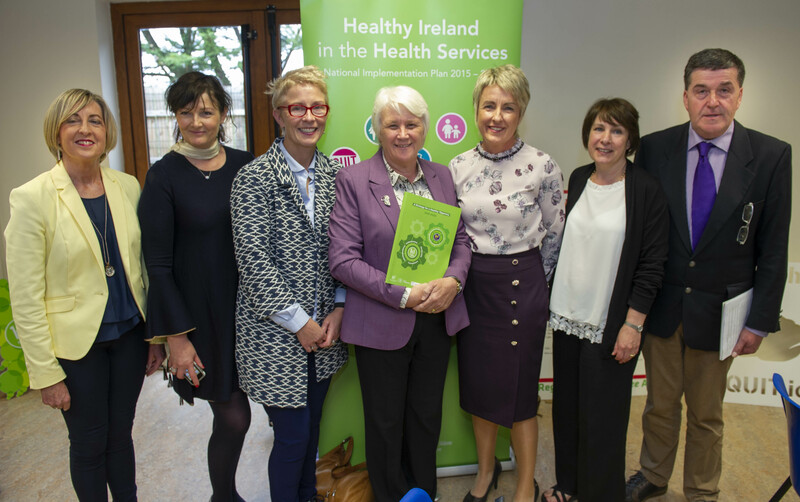 • To facilitate and resource cross-sectoral and partnership networks that promote health and well-being. 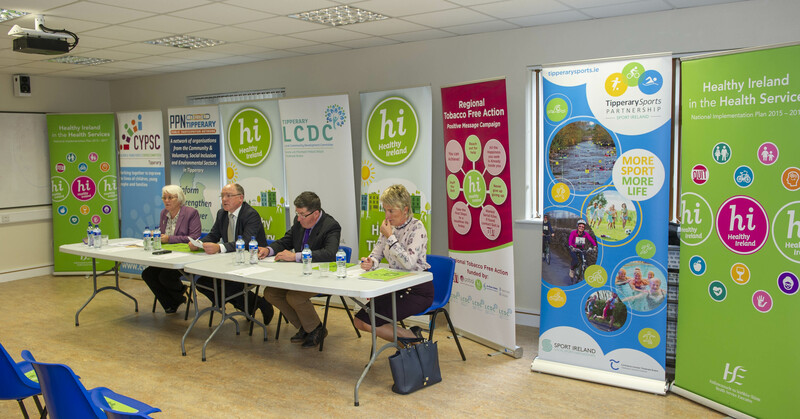 • To resource the development of locally-led, cross-sectoral strategies promoting health and wellbeing. 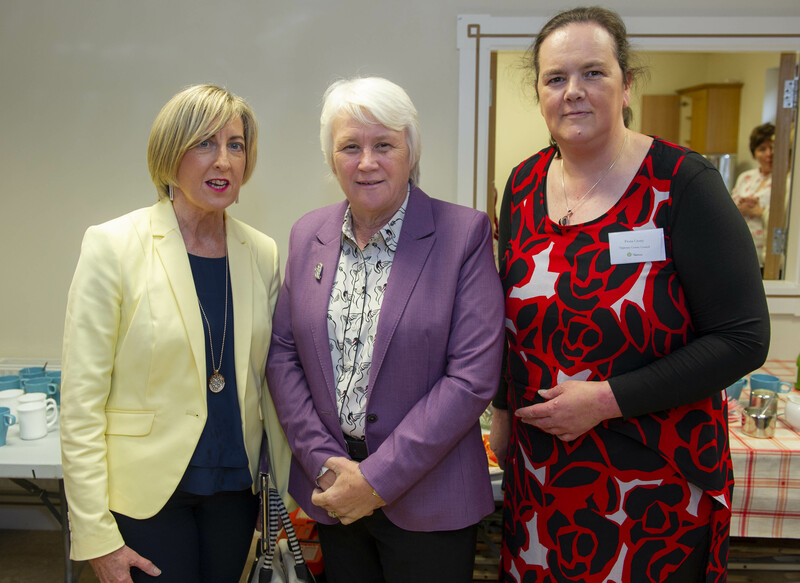 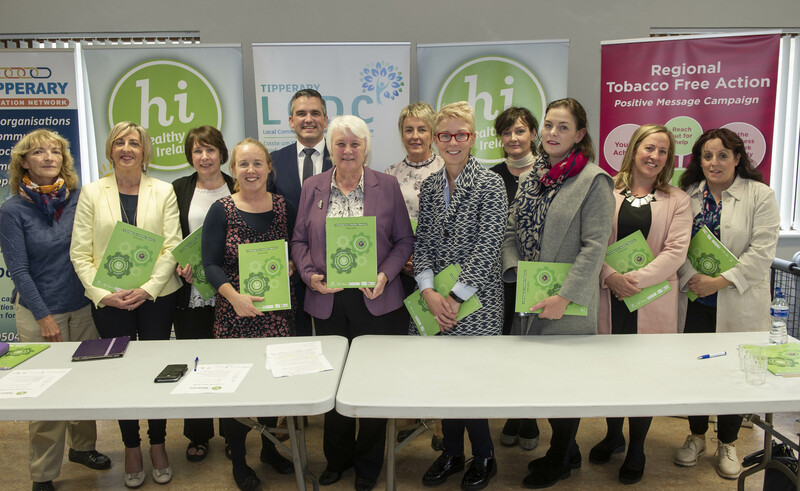 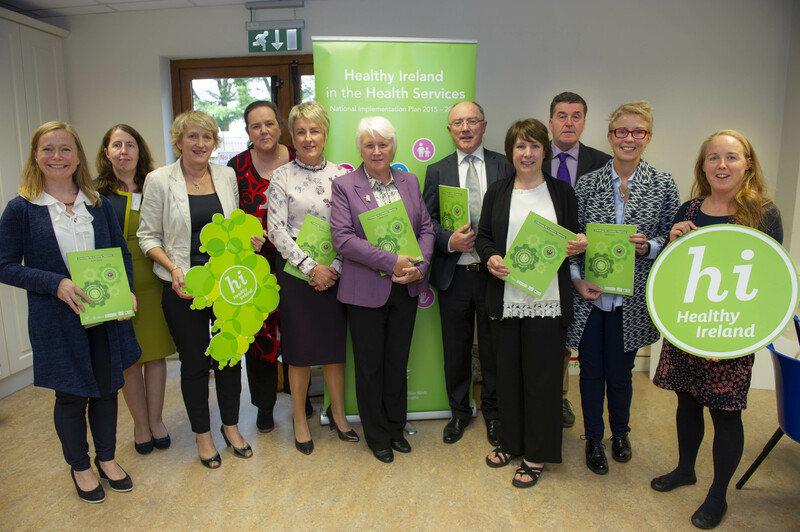 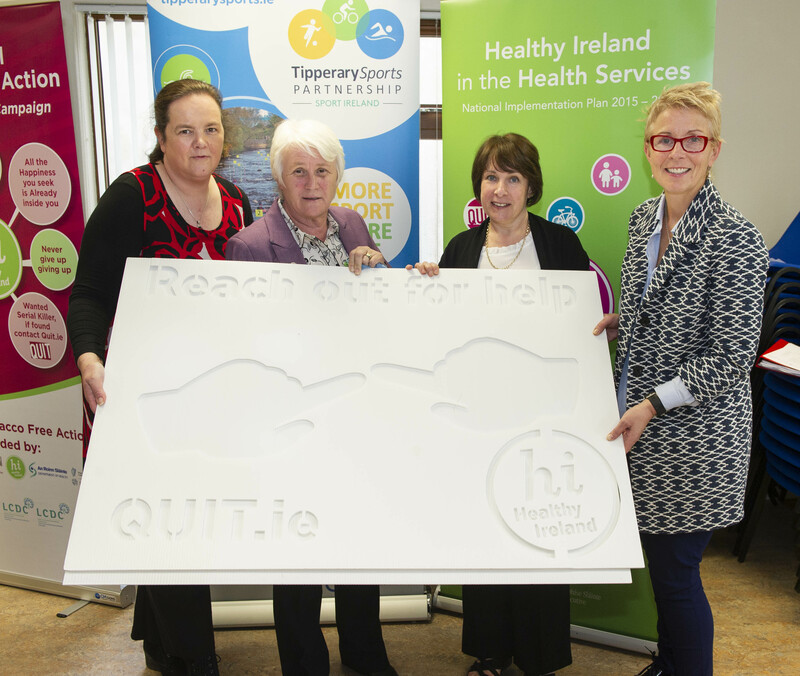 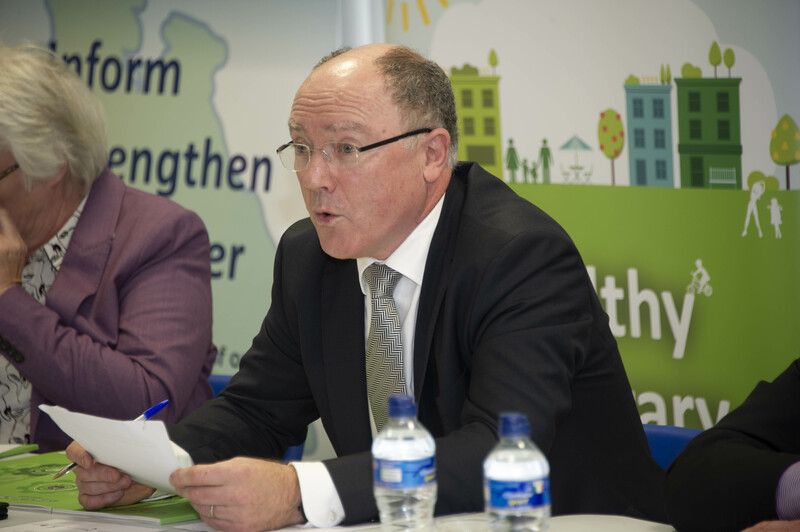 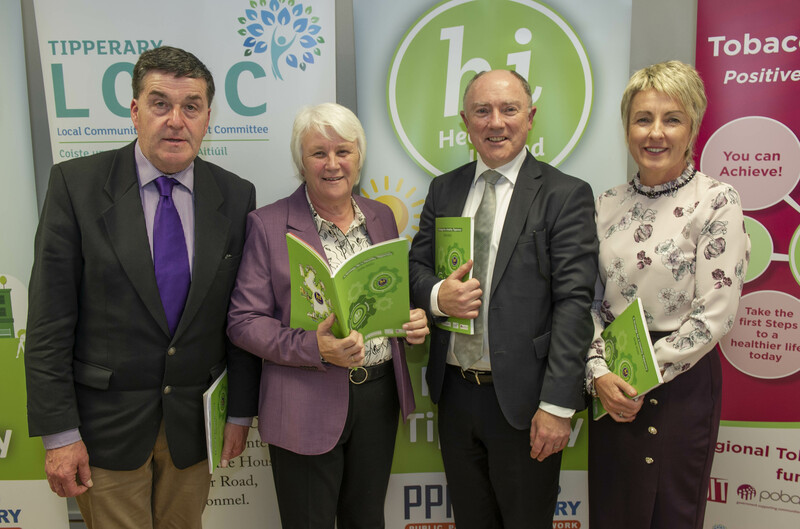 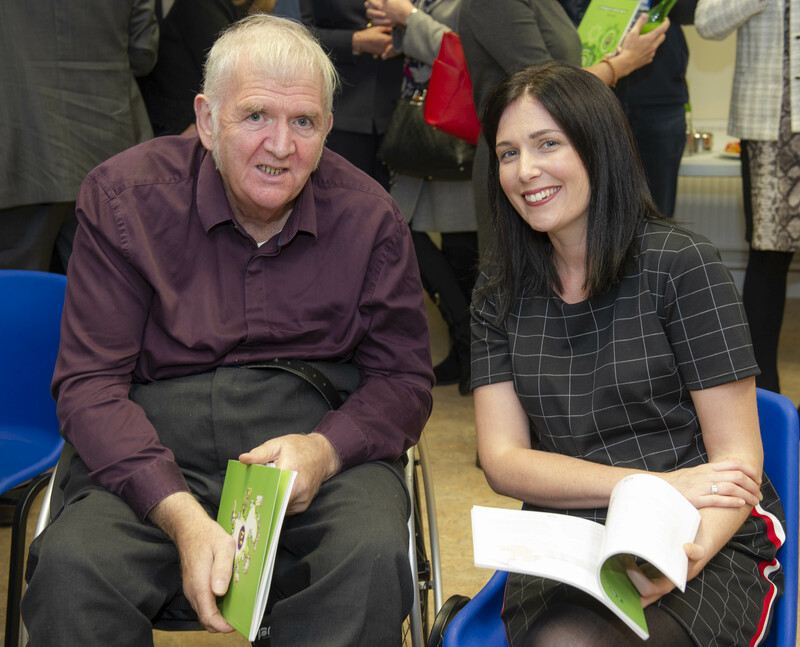 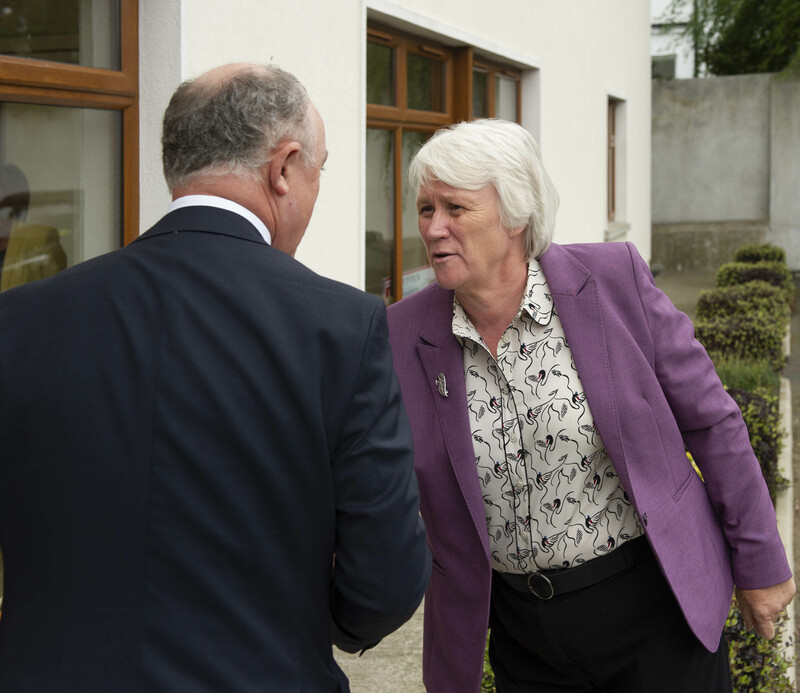 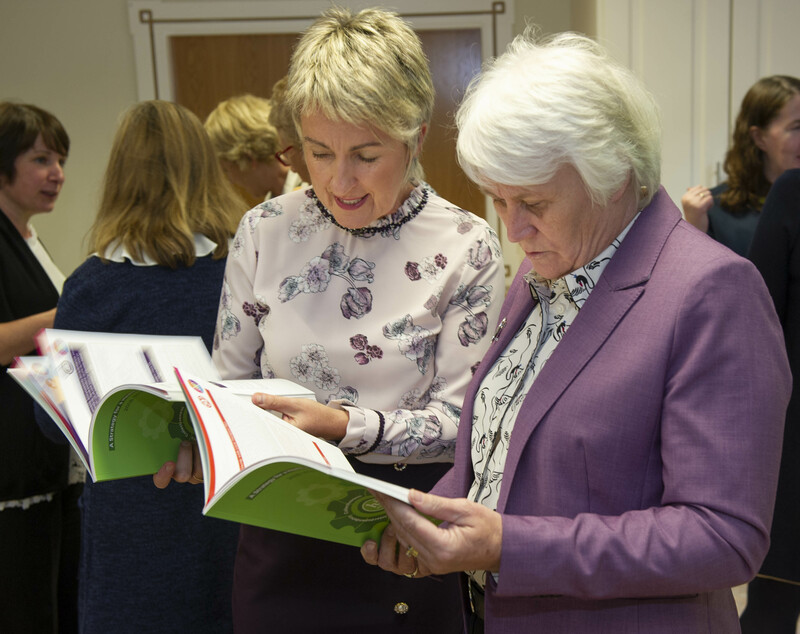 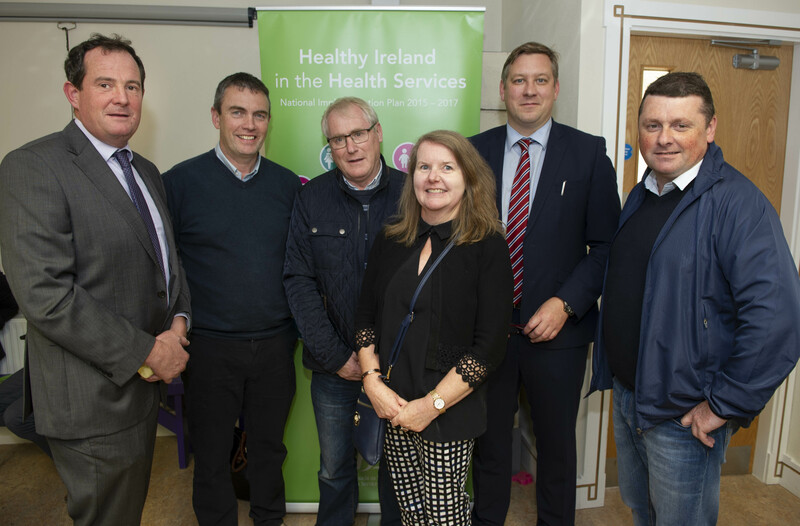 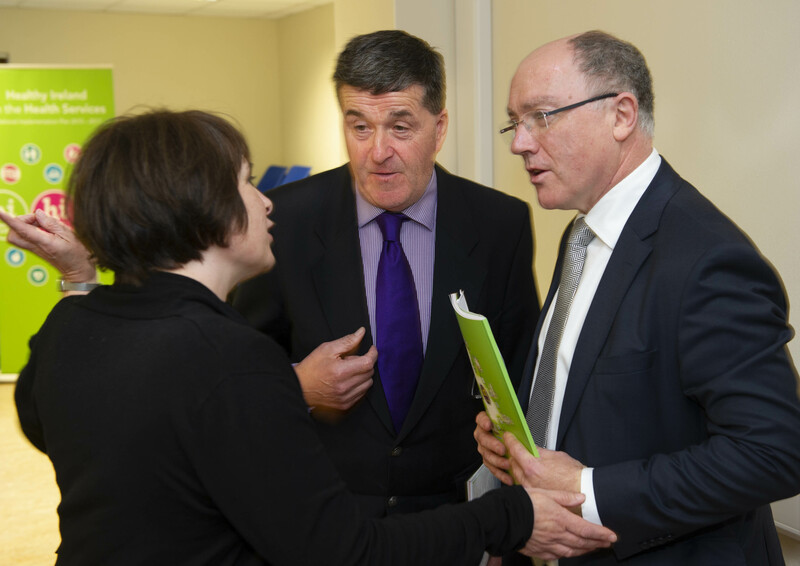 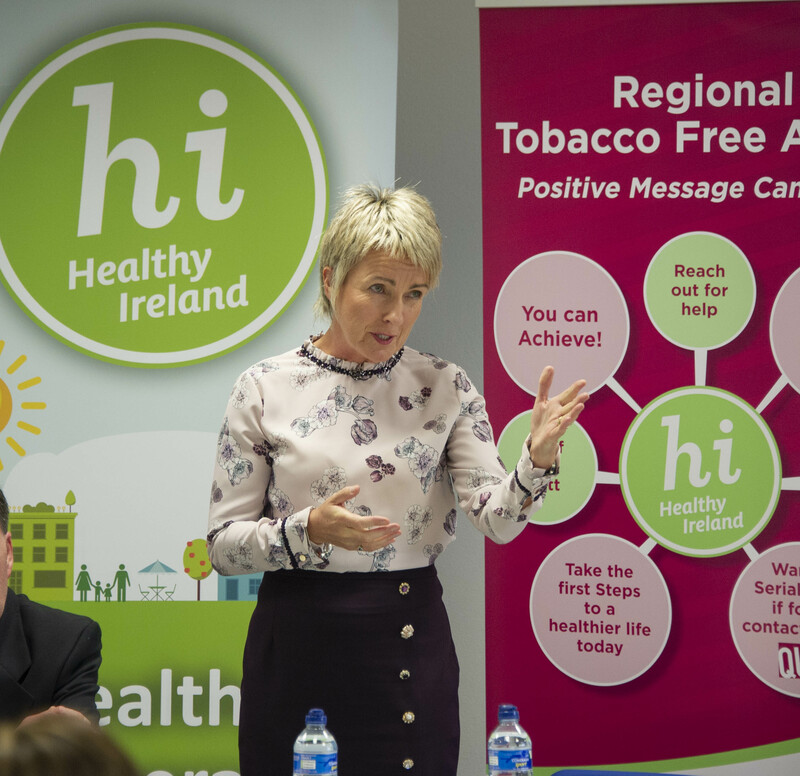 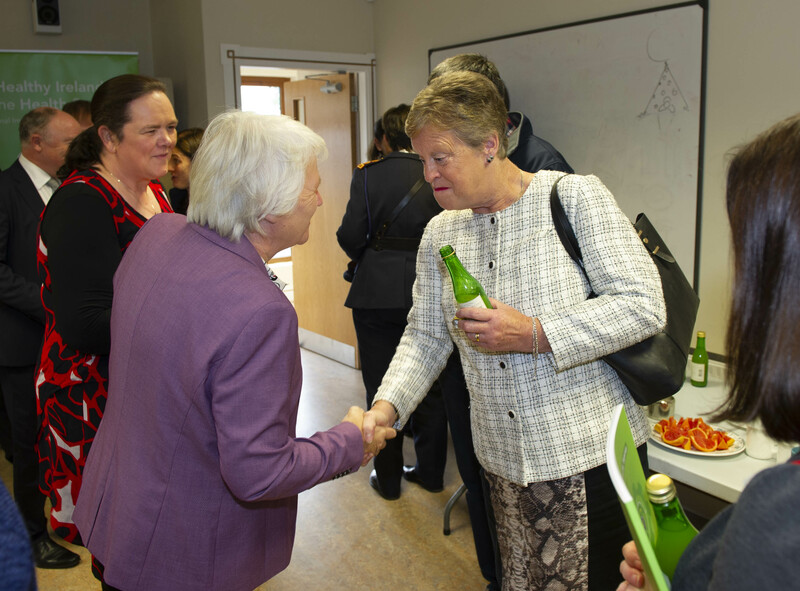 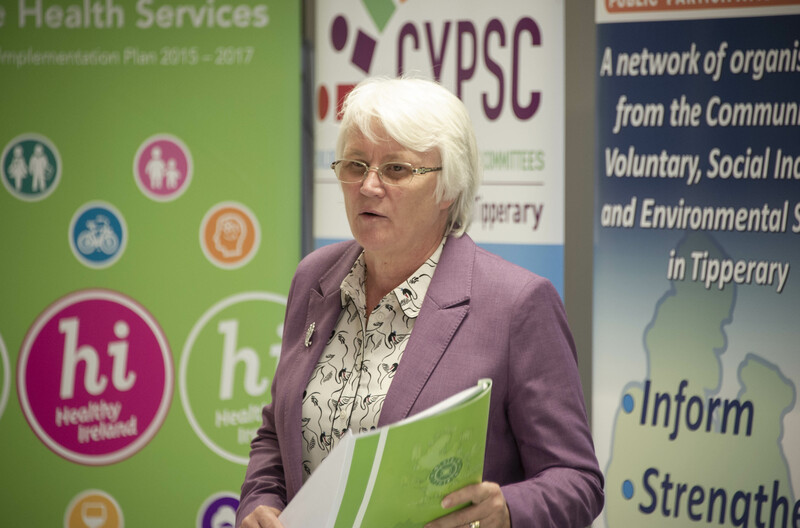 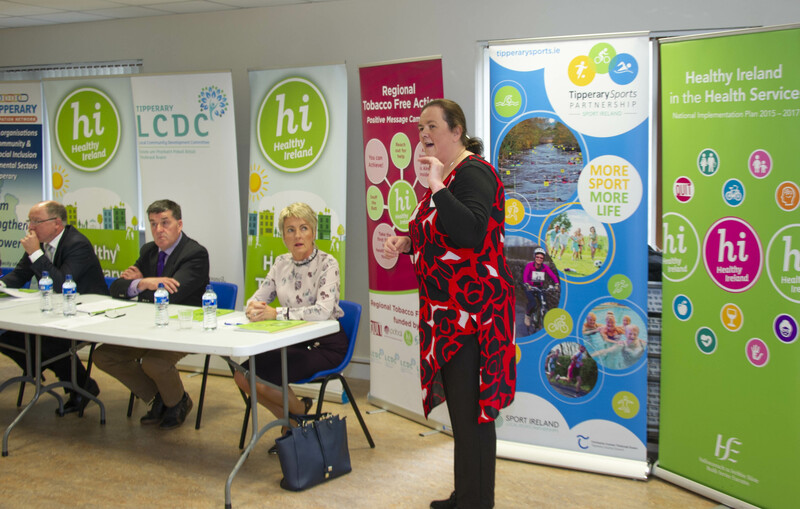 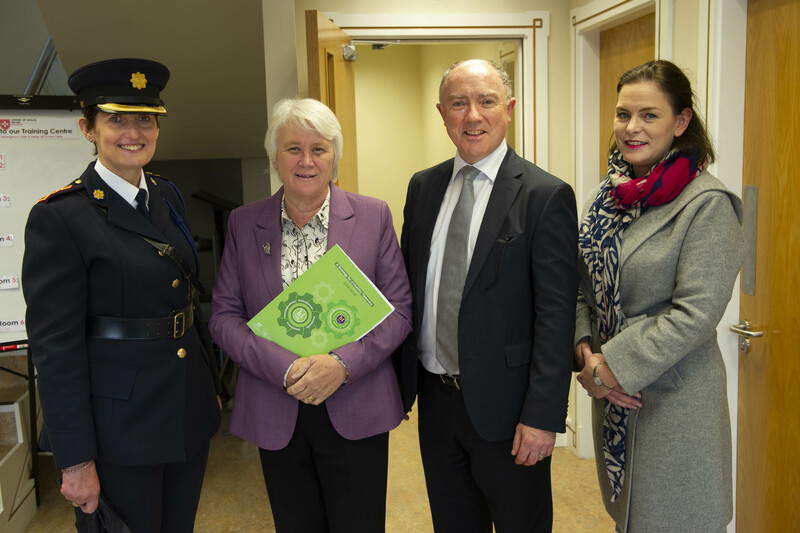 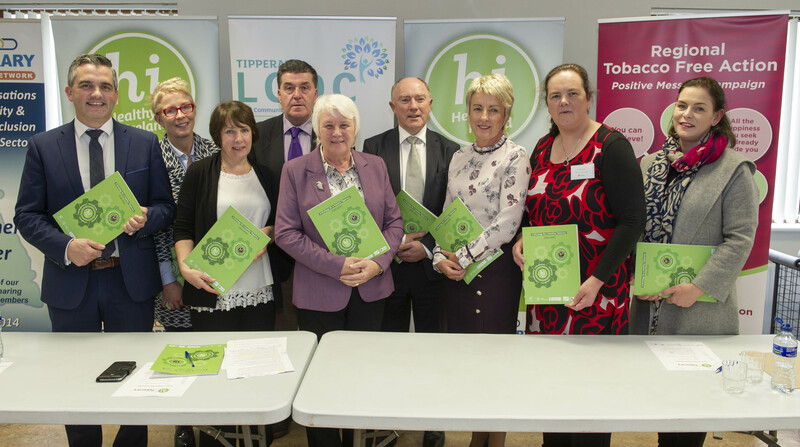 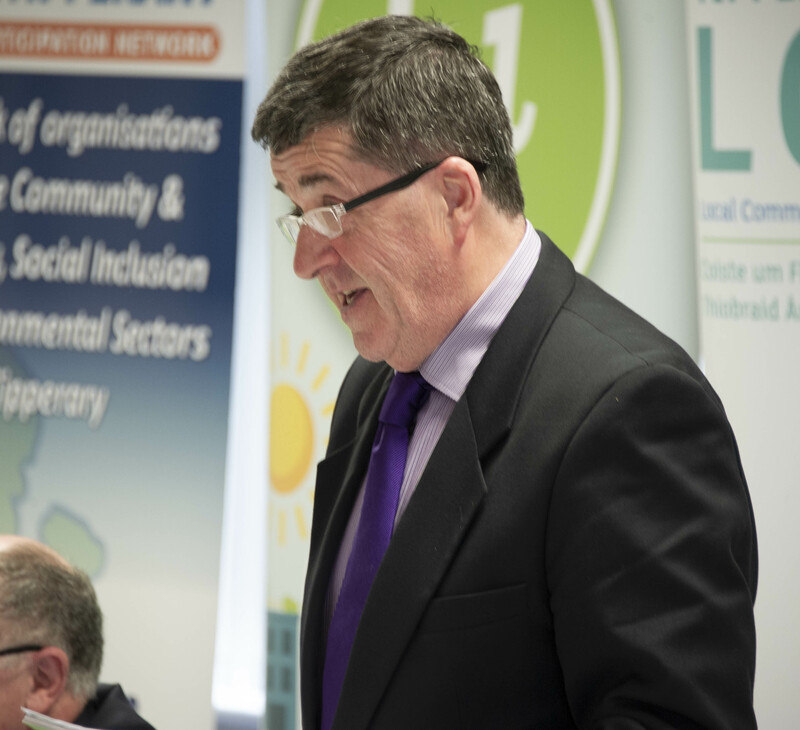 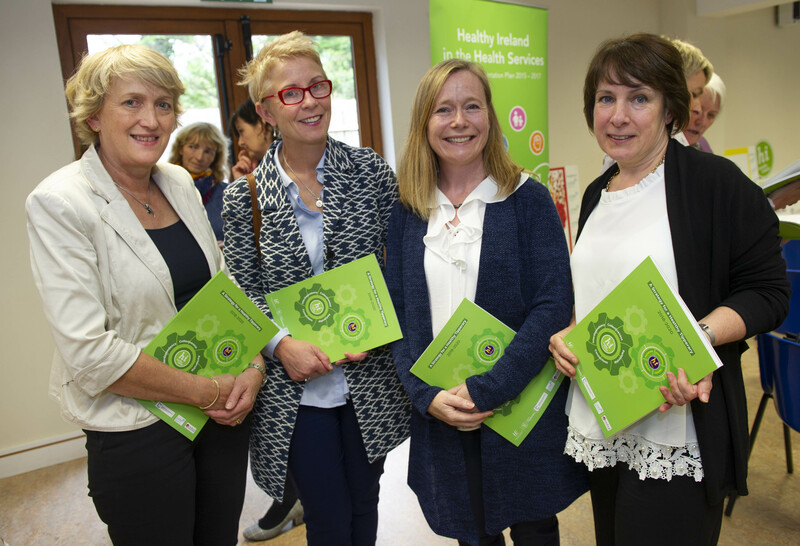 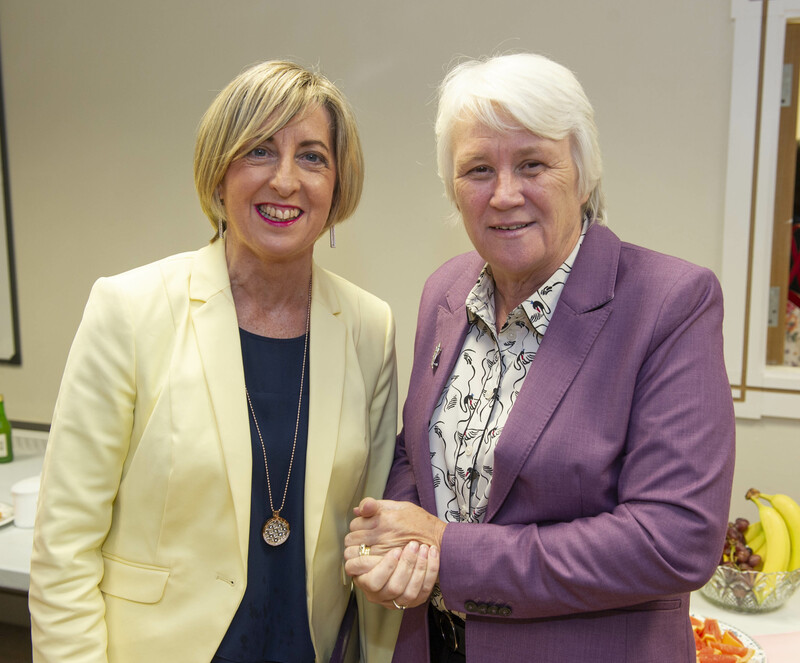 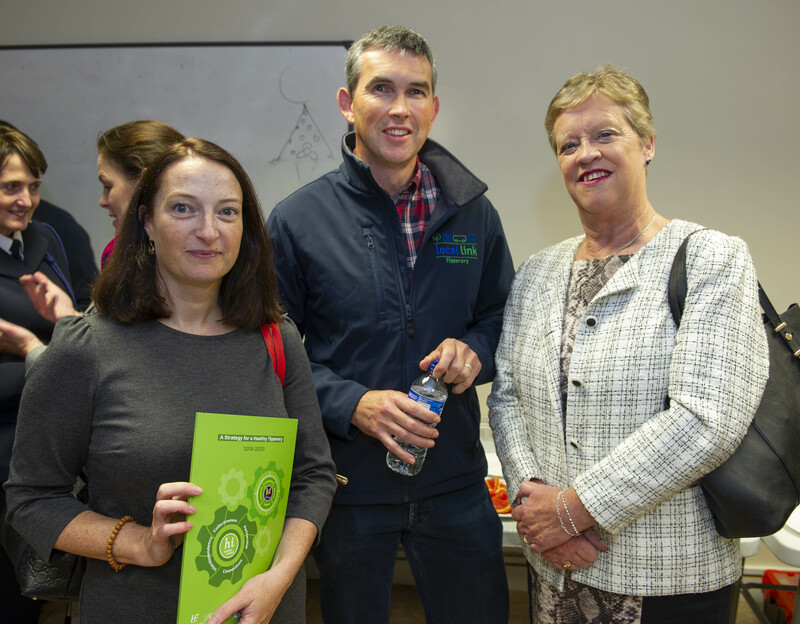 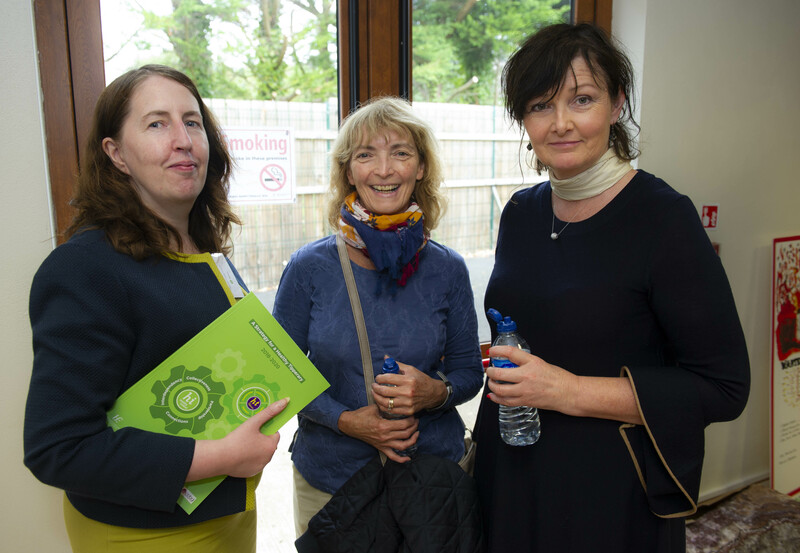 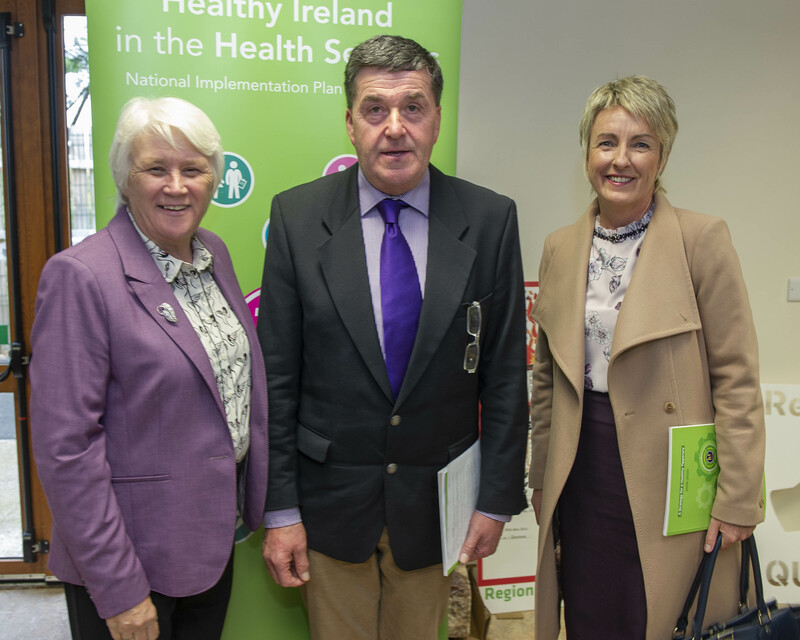 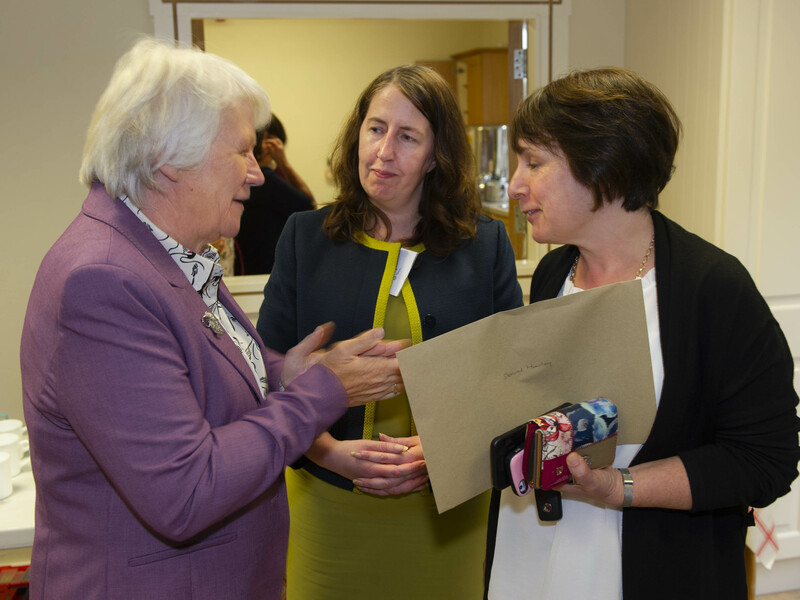 • To add value to existing health promotion initiatives through the provision of Healthy Ireland resources.